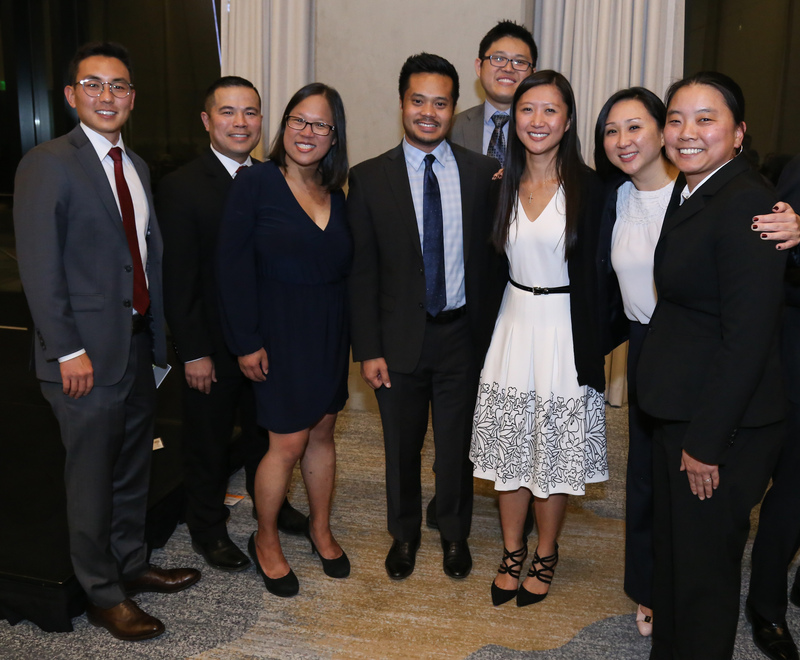 The Asian/Pacific Bar Association of Sacramento (ABAS) is one of the most dynamic organizations in the Sacramento legal community and the Asian/Pacific Islander American (API) communities. ABAS fosters the exchange of ideas, promotes the professional growth of its members, is an advocate in the Legislature and the Governor’s Office on issues of concern to its communities, and serves in a leadership role on community issues. ABAS is an association of attorneys, judges, law students, and friends who have associated for the purposes of professional development, community service, public appointments, advocacy, and camaraderie. Since its inception in 1981, ABAS has been an active voice for the legal profession and the API community, and was part of the founding efforts of the National Asian Pacific American Bar Association (NAPABA), the Asian/Pacific Bar of California (ABC), and the Unity Bar Association of Sacramento. ABAS is a voluntary bar association registered with the State Bar of California and is an affiliate member organization of the Sacramento County Bar Association. The ABAS Law Foundation is the 501(c)(3) counterpart to ABAS, which administers and raise funds for law-related educational and charitable scholarship and projects in the API community.